Silica is important in high purity water for power plants. Electrodeionization makes low silica water continuously if you do it correctly. 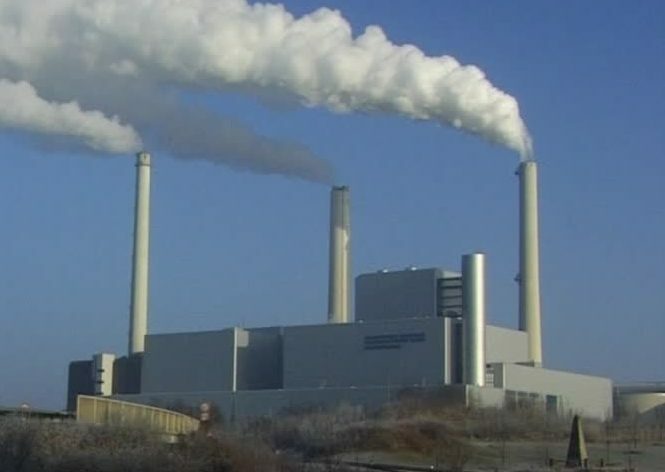 Power plants use high purity water to drive steam turbines. 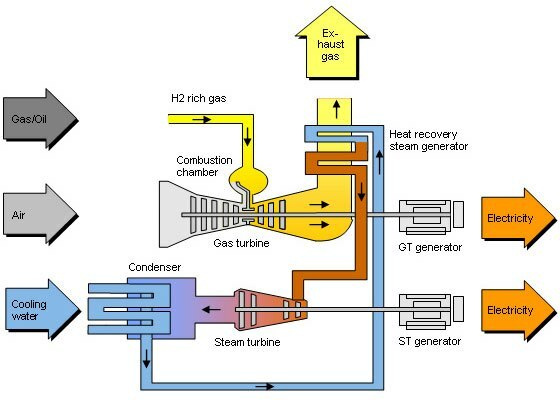 Cogeneration and combined-cycle power plants are highly-efficient, using both exhaust turbines and high-pressure steam turbines. The steam must be of the highest purity. In the 1960’s, boilers operated at 450°C (840°F) and 4MPa (40 atmospheres). Today’s leading edge combined cycle systems operate at 620°C (1150°F) and 30MPa (300 atmospheres). To keep power efficiency high, maximize uptime, and minimize turbine maintenance, boiler makeup water must be ultrapure (17+ Megohm.cm) and have very little silica (SiO2). Silica levels required are in the range of 5-20 ppb, depending on the boiler pressure. Under the boiler/turbine conditions, dissolved silica will form a glass on surfaces like the turbine blades. Mixed Bed DI technology is a batch process, and requires duplex towers. There can be a spike in silica whenever the MB’s are swapped. Electrodeionization (EDI) is a continuous membrane process, so does not have this problem. Today, state of the art boiler water makeup uses RO-RO-EDI or RO-GTM-EDI to achieve continuous low levels of silica feeding the boiler system. 1-5 ppb silica is achievable with the proper components and system design. GTM is a membrane-based CO2 removal technology that makes the EDI more efficient.